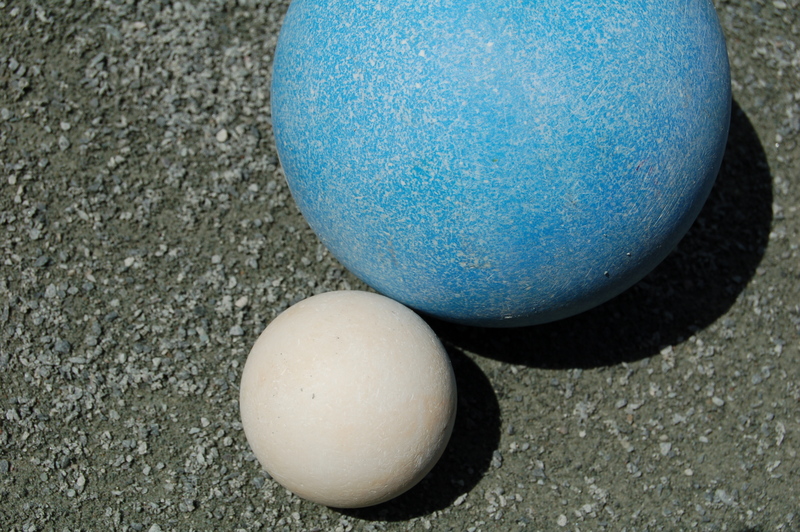 The Burlington Bocce Club plays at and maintains the 4 Pro Courts at Oakledge Park, Burlington Vermont. We were founded in 2007 and have about 200 members. 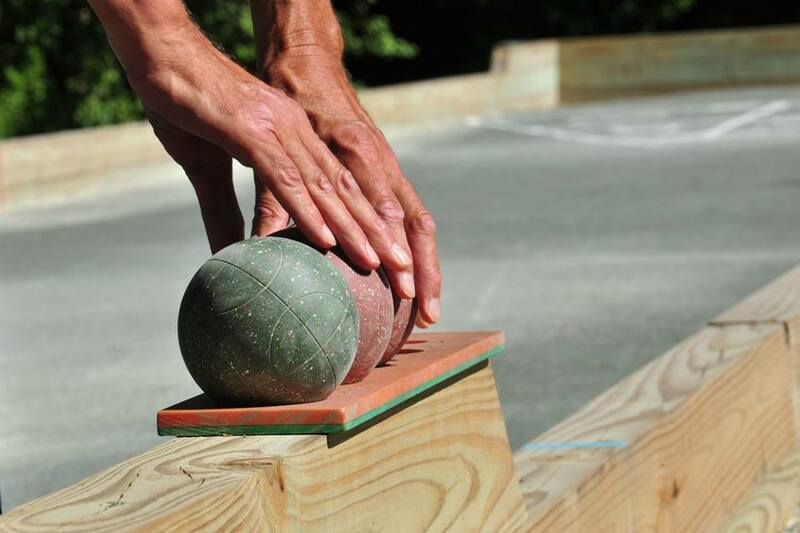 We offer access to equipment, tournaments, leagues, and bocce socials Sundays at 4:30, weather permitting. 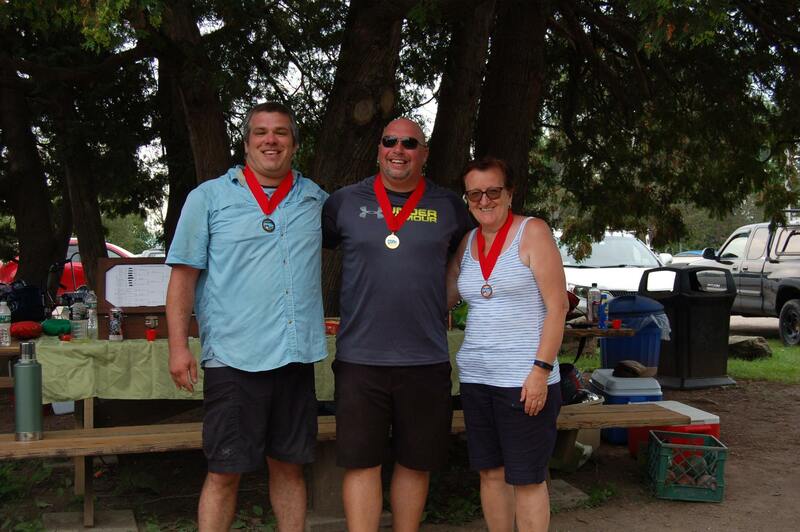 Novice, Open, Skills, Seniors, VT State Championships. Singles and Doubles. $5-$10/pp. Late May - Late Sept. M/W, T/Th, and AM Leagues. $40/team.